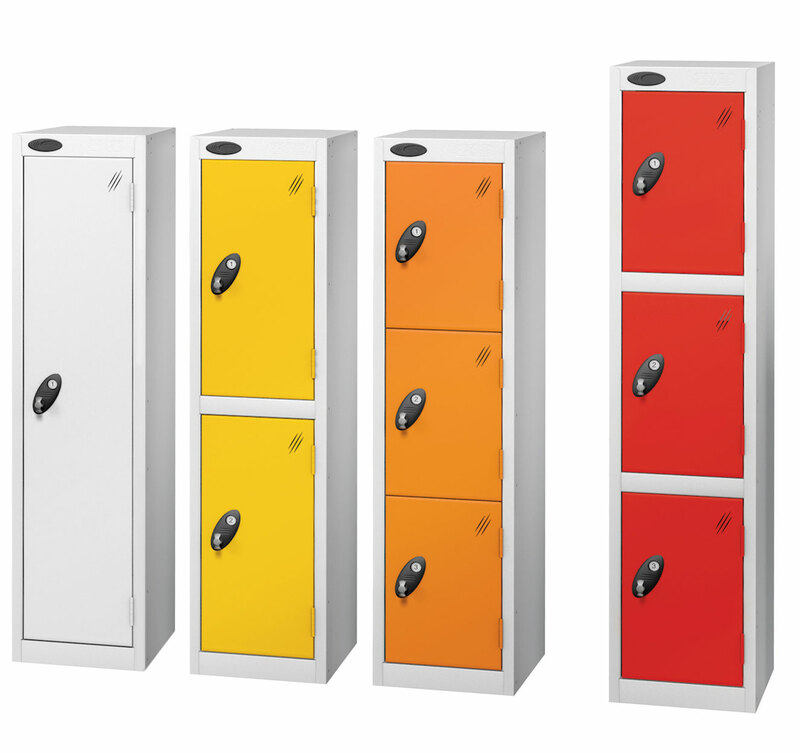 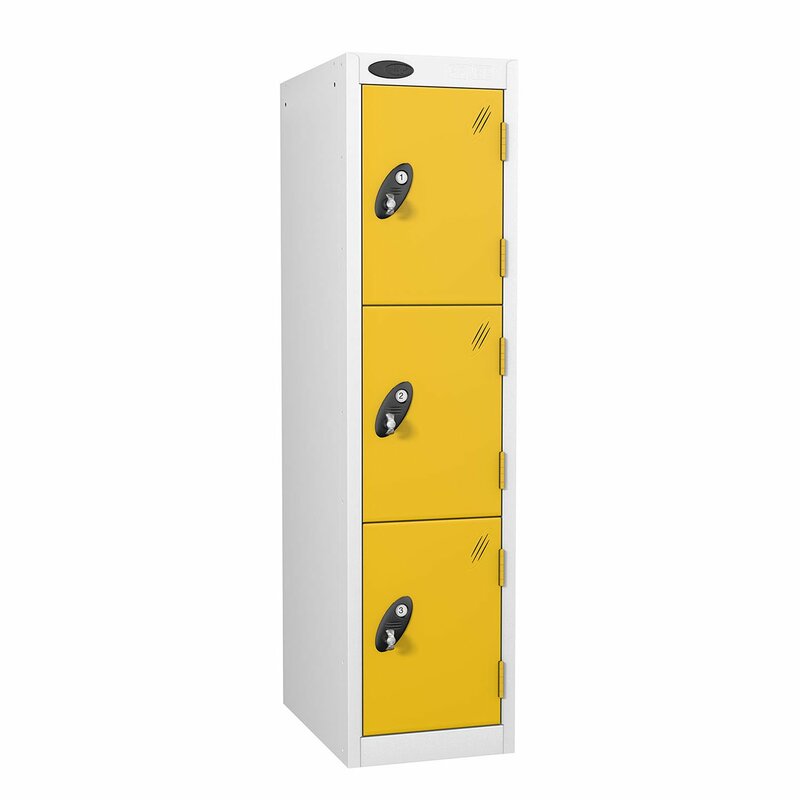 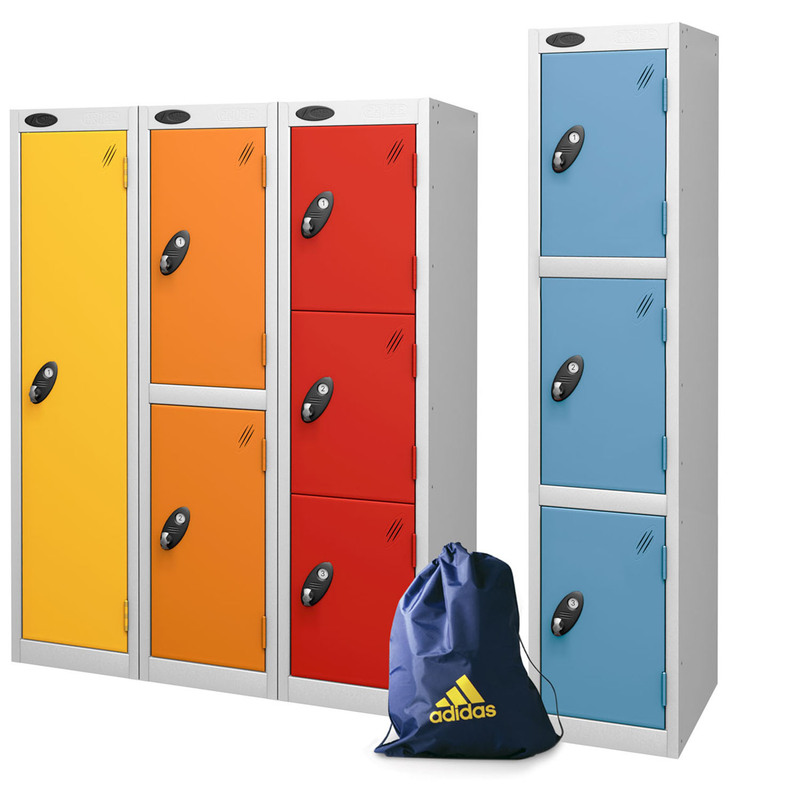 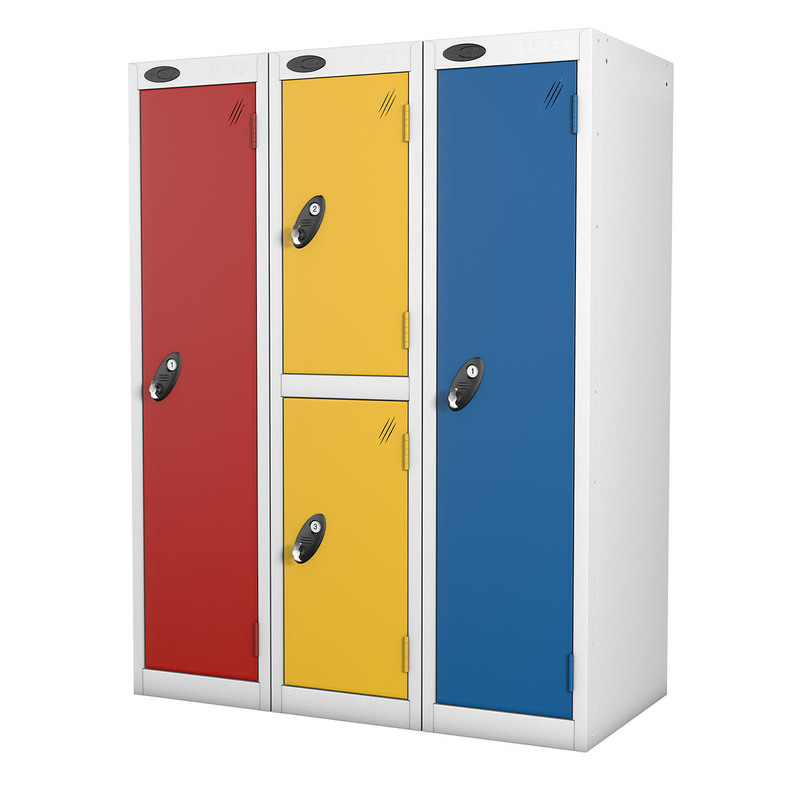 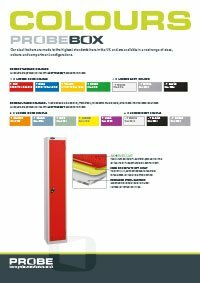 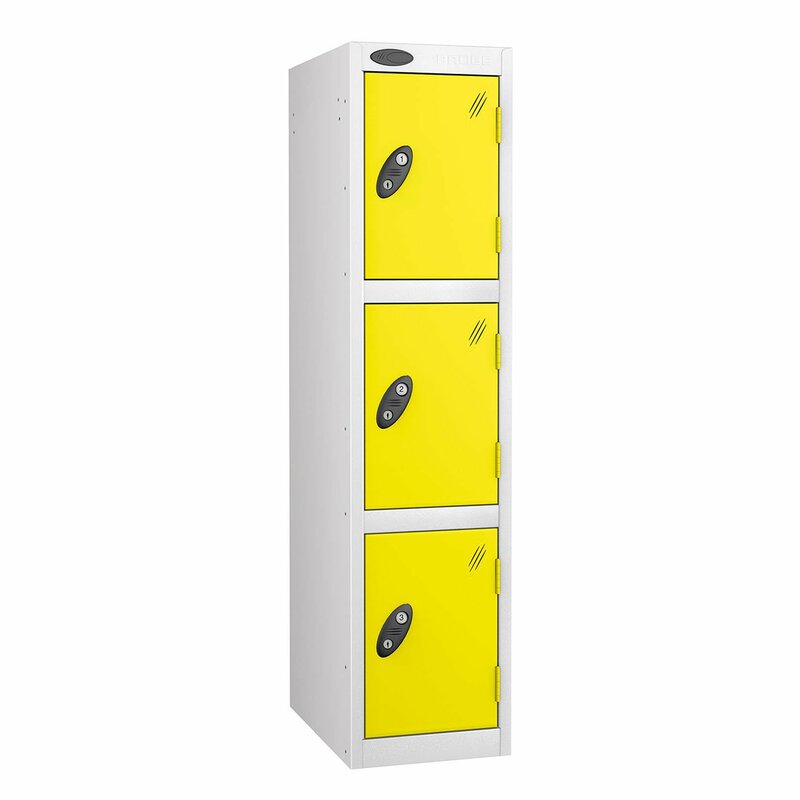 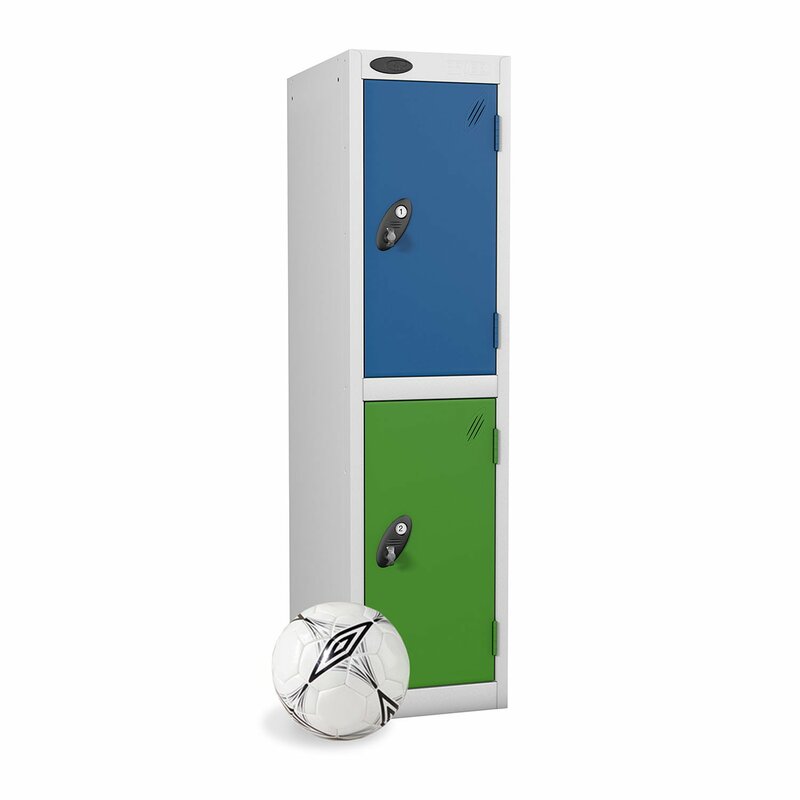 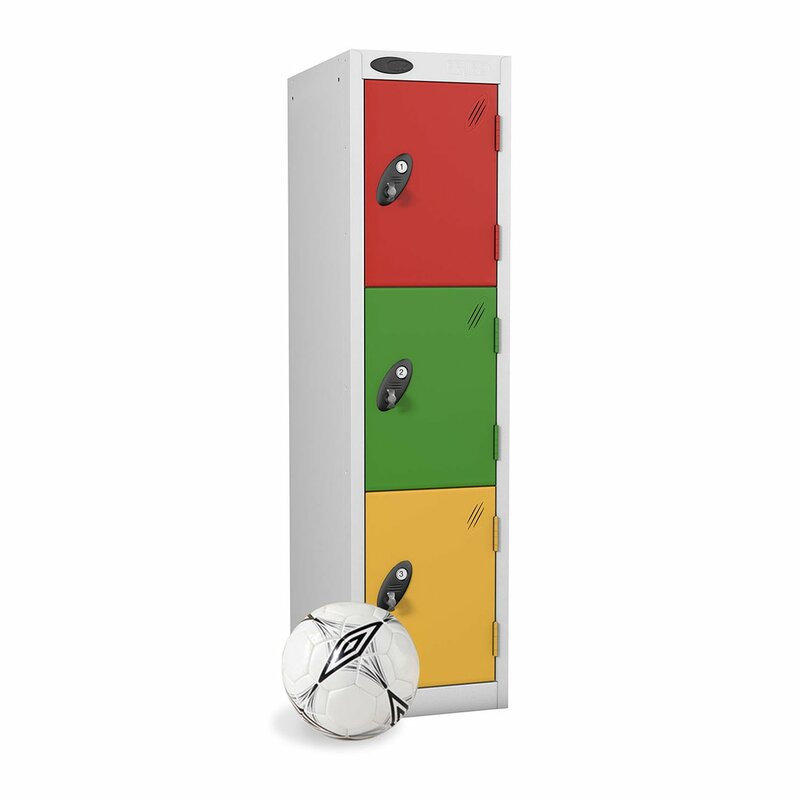 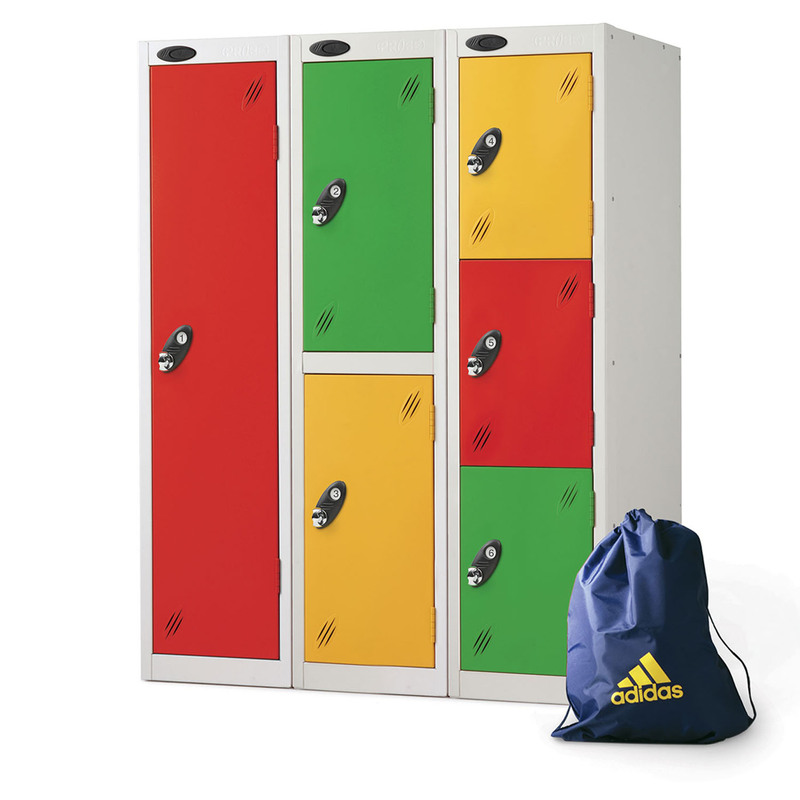 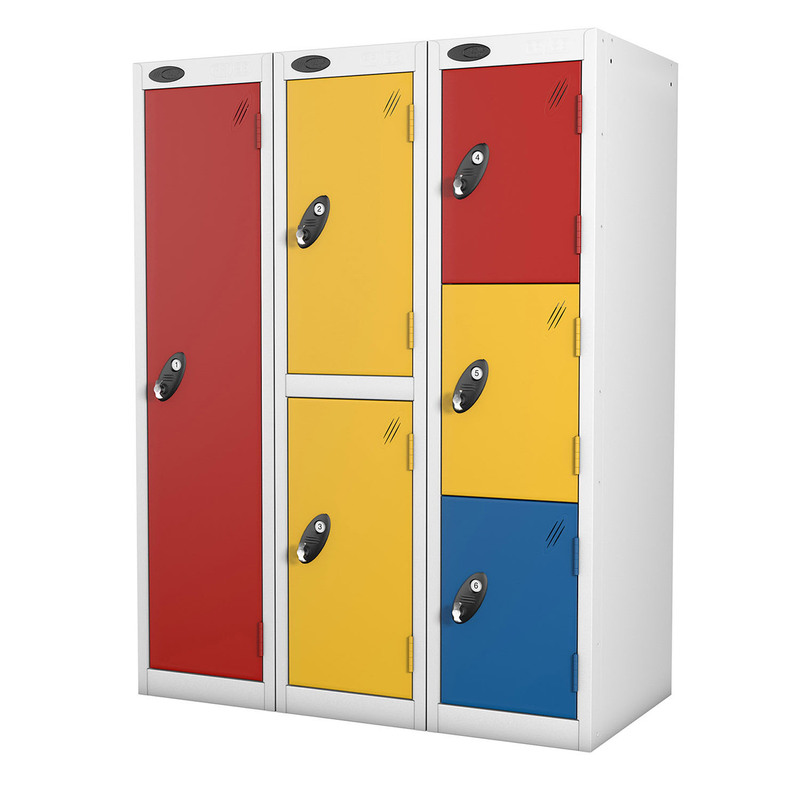 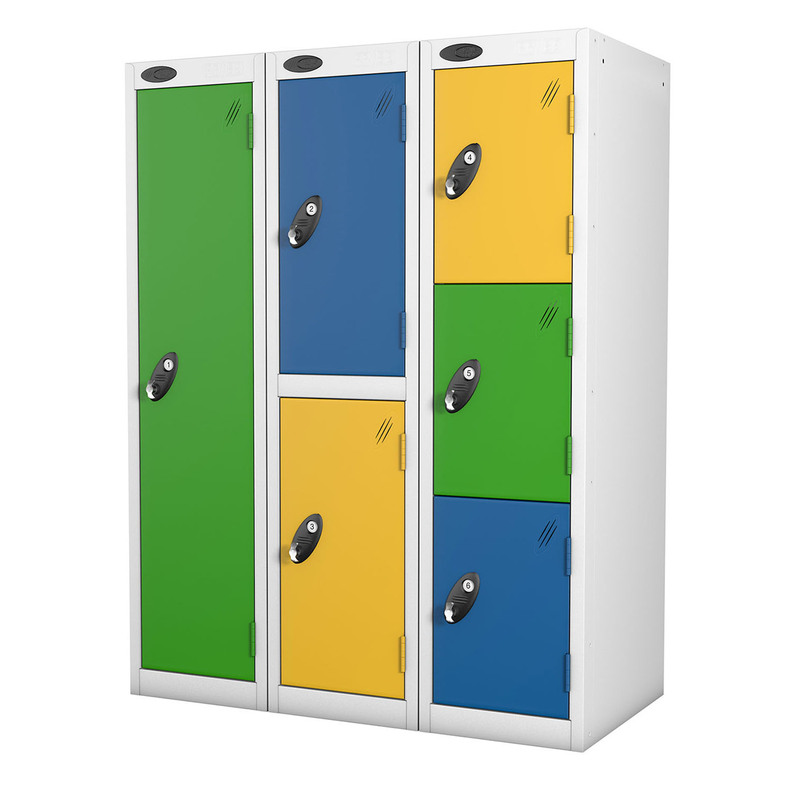 Low Lockers are ideal for nursery, infant and junior schools. 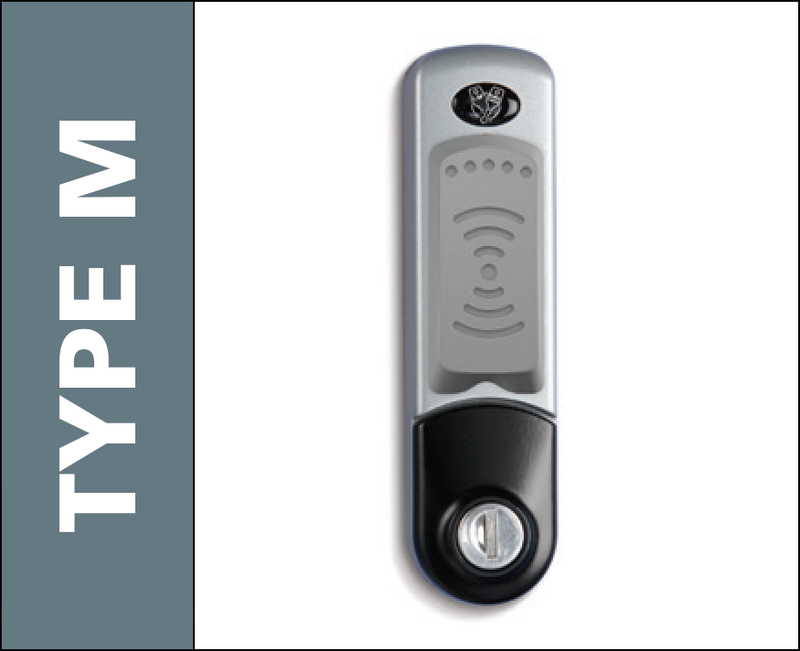 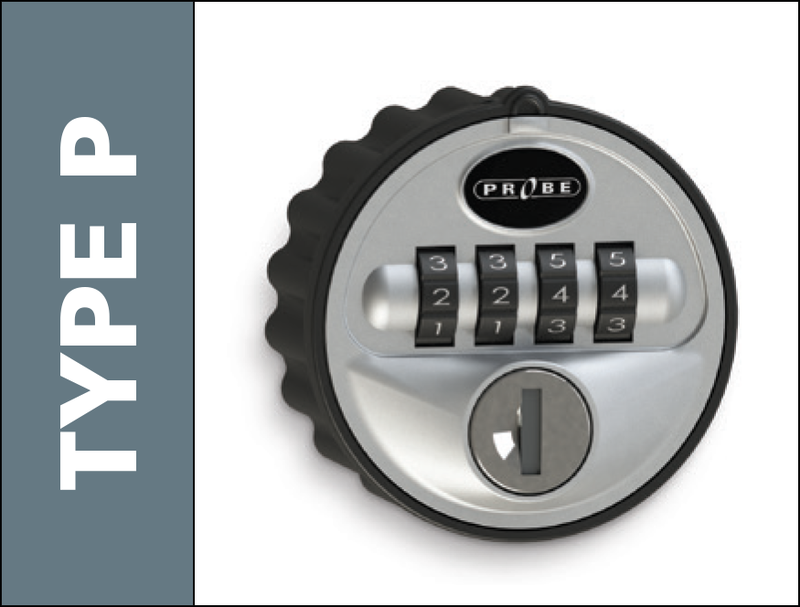 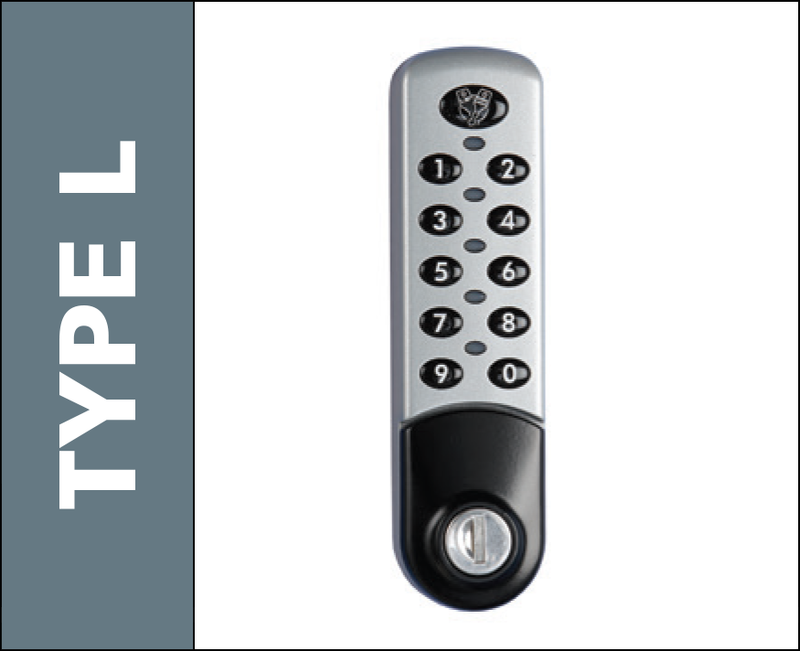 Available in 1, 2 and 3 door versions. 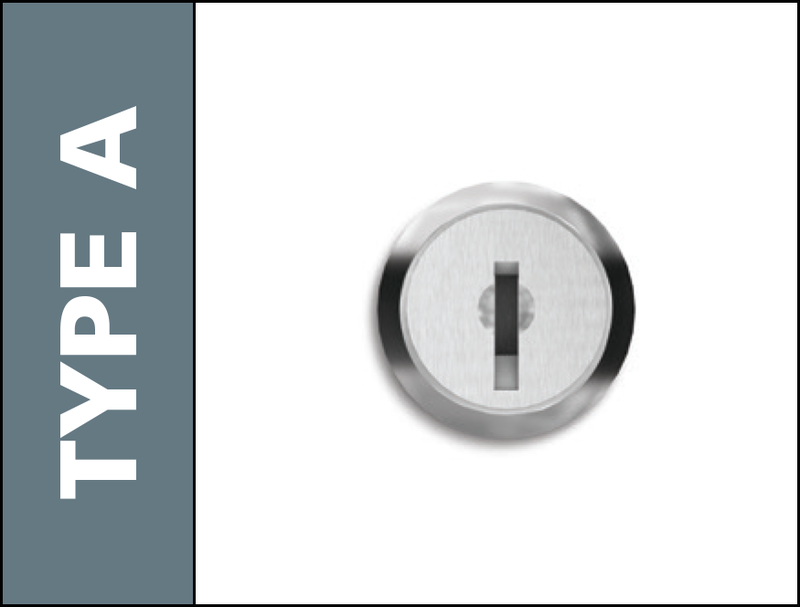 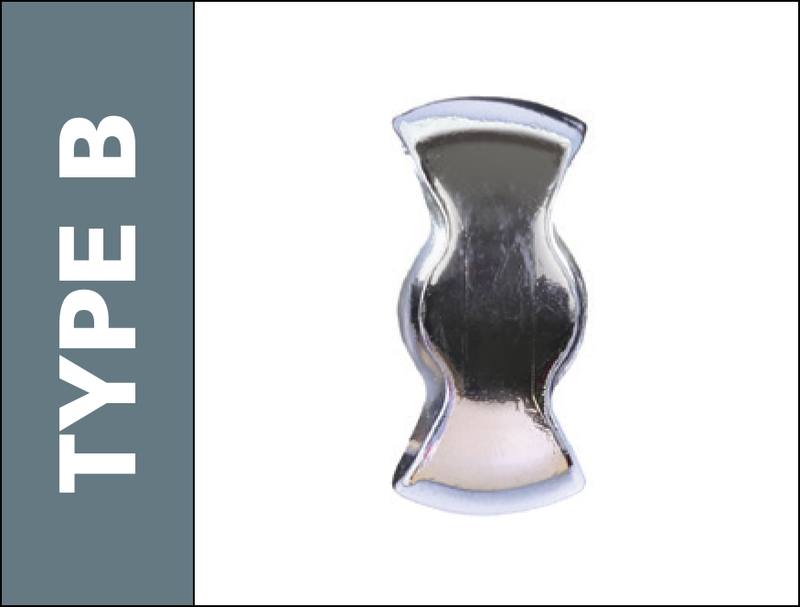 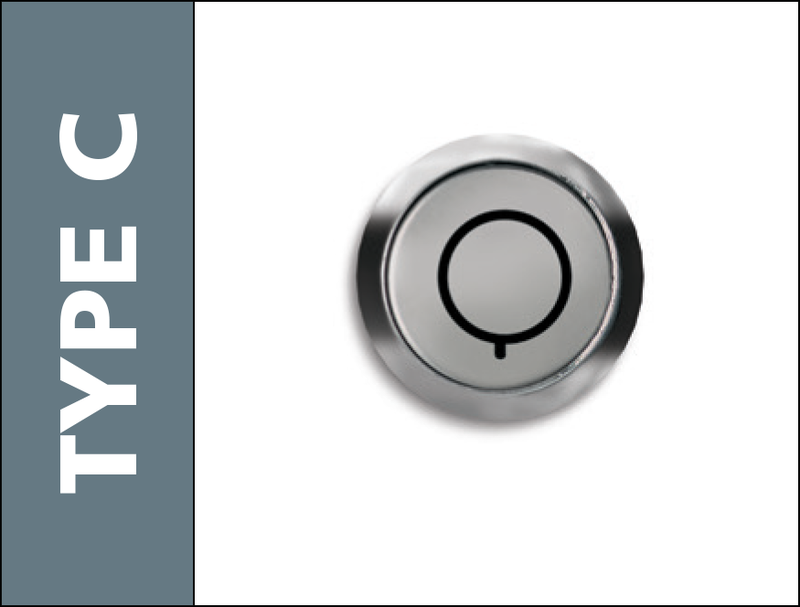 The Single Door Low Locker includes a top shelf and double coat hook. 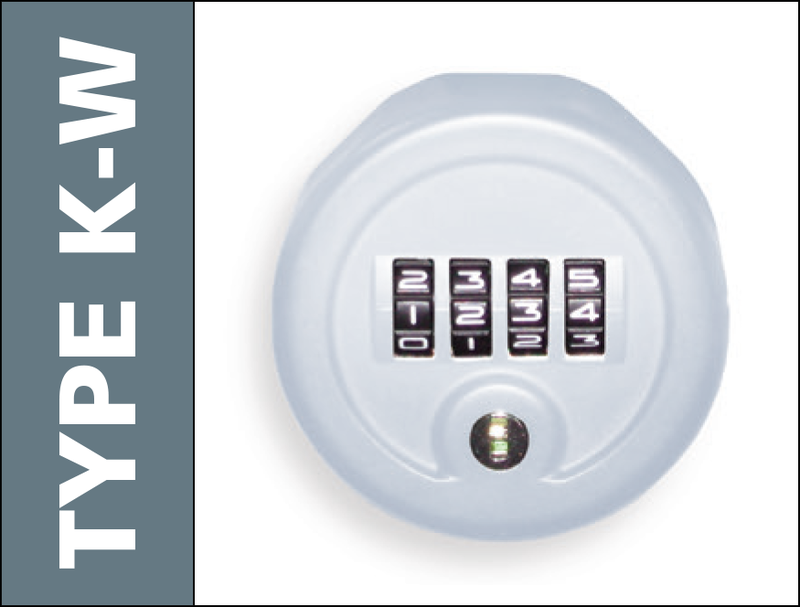 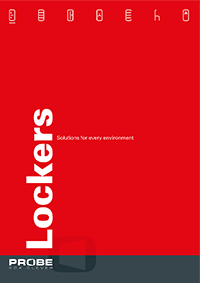 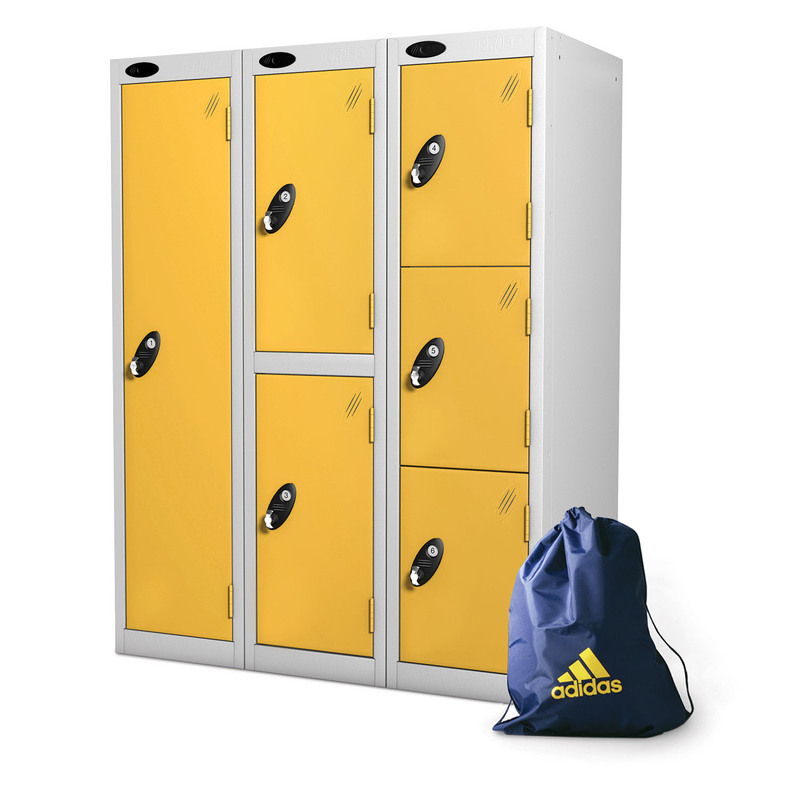 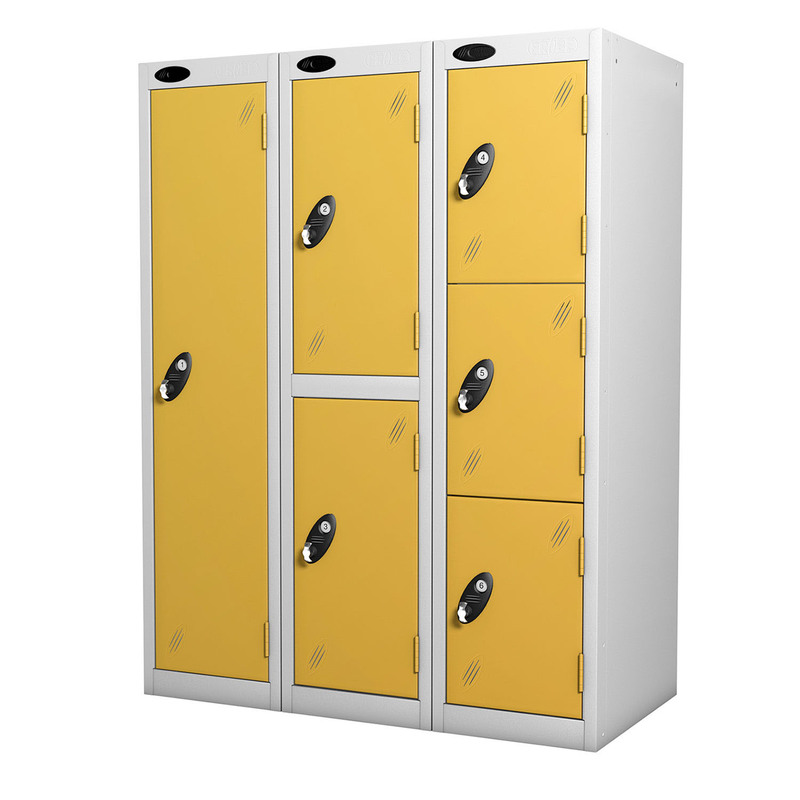 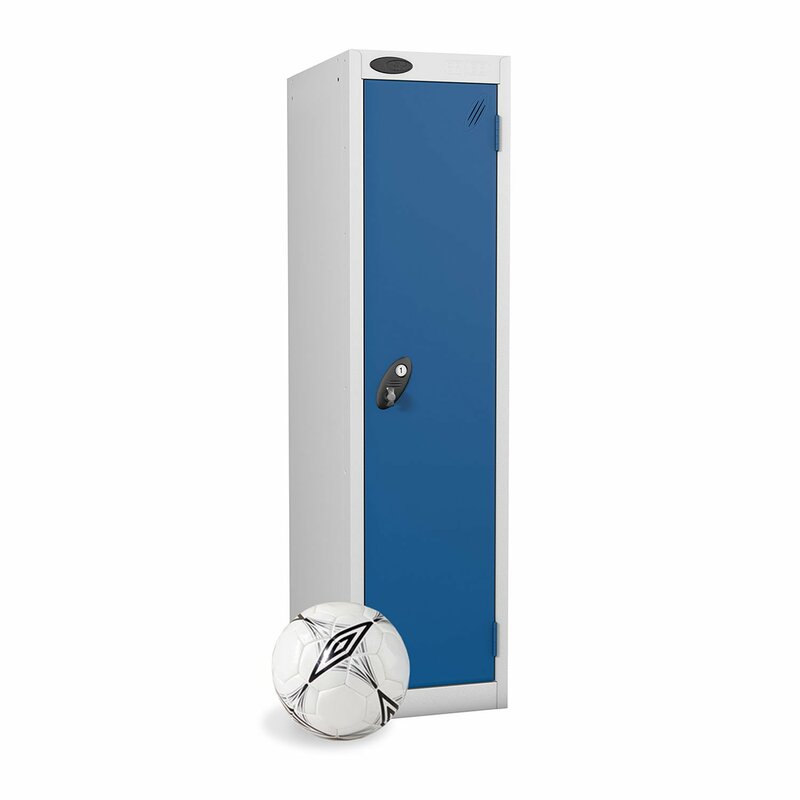 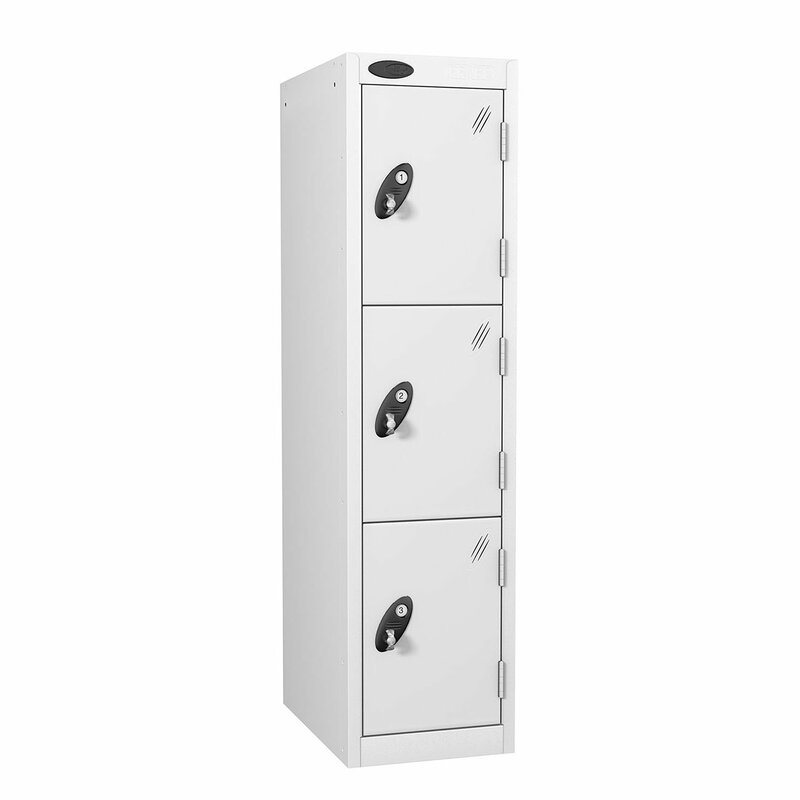 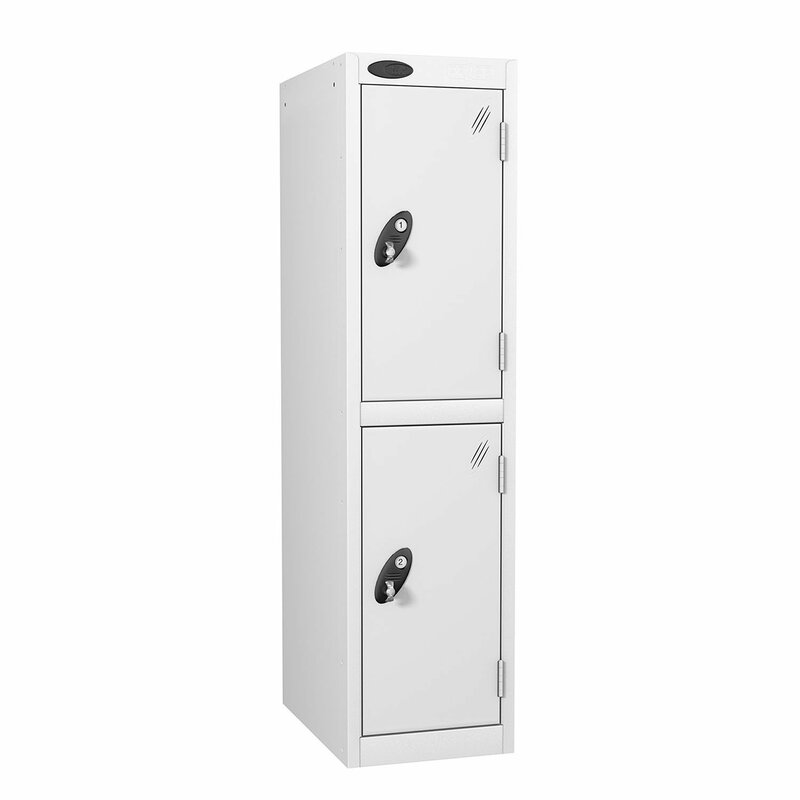 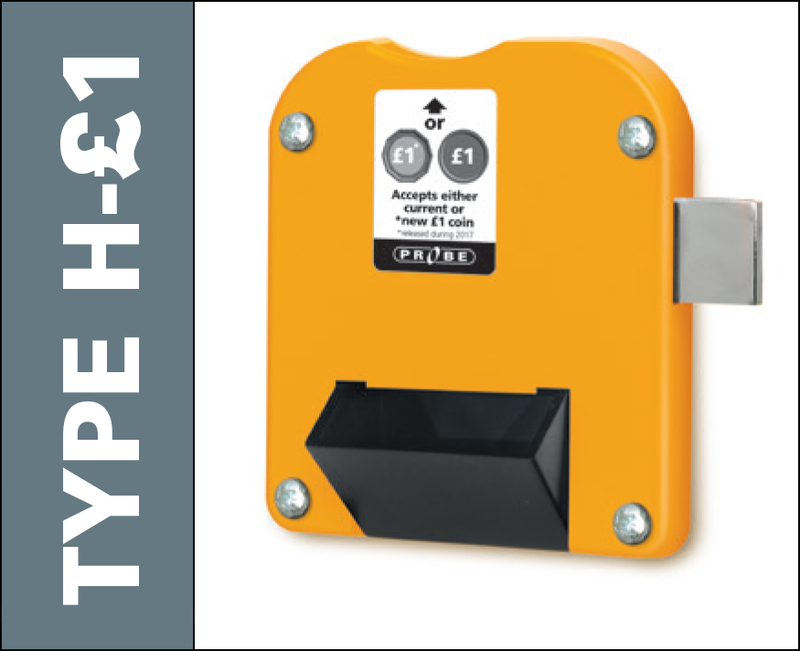 The Low 3/4 Locker fills the gap between standard low lockers and full height lockers.